Malcolm James McCormick, known by his stage name Mac Miller (previously Easy Mac), is an American rapper from Pittsburgh, Pennsylvania. 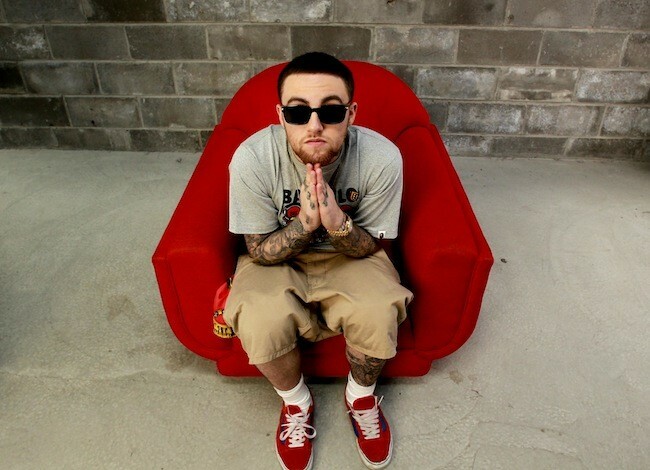 He is signed to Rostrum Records and released his debut album, Blue Slide Park, on November 8, 2011 which debuted at number 1 on the Billboard 200 with first week sales of 144,000 copies. His second album, which will be titled Watching Movies with the Sound Off, will be released in early 2013. - Wikipedia.